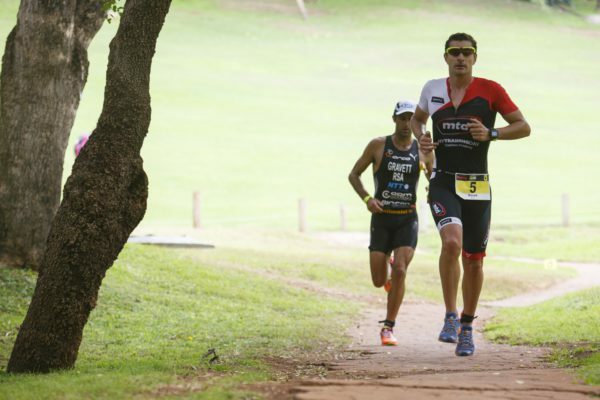 Sun City Ultra Triathlon 2016, Sun City Hotel – 19th Hole, 08 May 2016. Carlyn Fischer is a newbie to the Ultra Triathlon game having spent most of her time the last few years competing on the ITU World Circuit over the Olympic Distance. She is slowly finding her feet and will be a strong contender for the ladies title. Fischer is a strong and talented athlete with strengths in all three disciplines and she will be looking to start fast in the swim and hopefully remain in contention for the win once the bike ends and the run takes place. Claire Horner (wife to Kent) should be a close match for Fischer and on her day is extremely tough to beat, especially on the run which is her A-game. 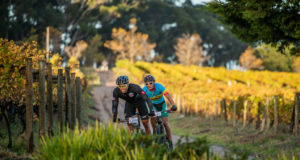 The MiWay Cape Ultra is set to break records in the Western Cape with a packed stellar field all lined up and ready to take on the challenge of this very first MiWay Cape Ultra Triathlon. 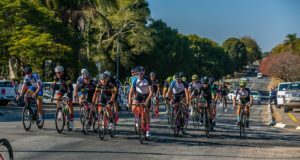 Competitors can look forward to an extremely competitive and fun filled event that has been billed as the best value for money triathlon series in Southern Africa.